The North Rim of the Grand Canyon is about 1.25 hrs drive South of Kanab, Yet we are still the closest town of any size to this more remote treasure! 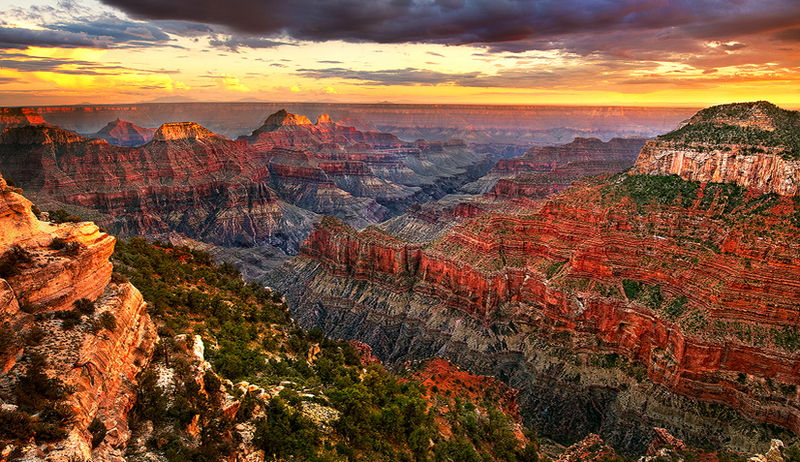 This year Grand Canyon National Park is celebrating their 100 year anniversary. This iconic scenic wonder has 6 million visitors annually. This year, Grand Canyon National Park will commemorate the past and inspire future generations to experience, connect with, and protect the park’s unique natural, cultural, and historic resources. 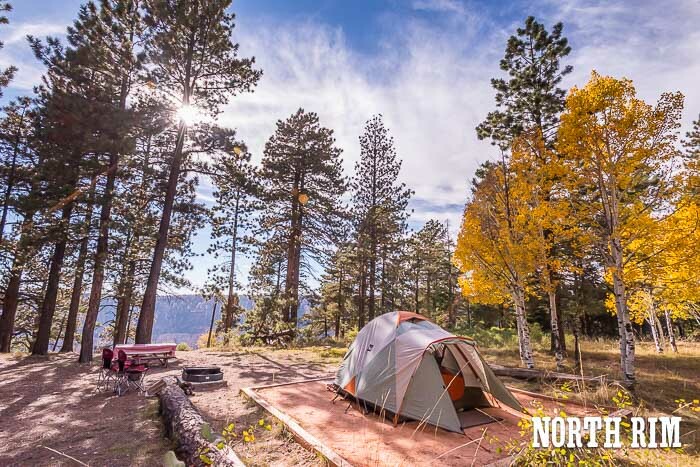 Did you know that the North Rim of the Grand Canyon only sees 10% of those annual 6 million visitors and is a quick 90 minute drive from #basecampkanab? 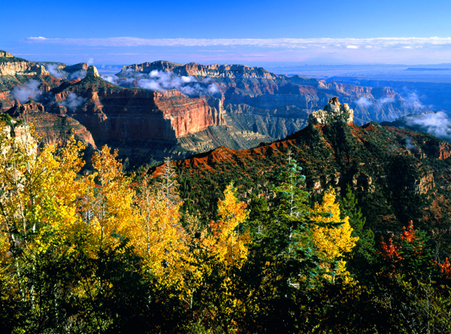 Visit the North Rim of the Grand Canyon to experience solitude and total immersion with friends and family. 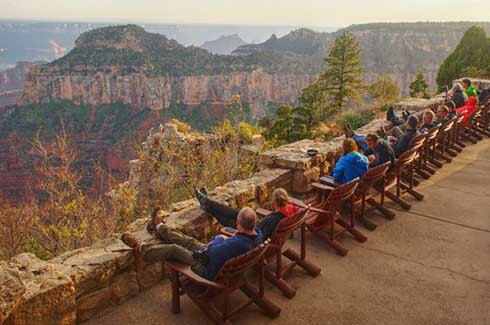 Mark your calendar for May 15, 2019 as the North Rim of the Grand Canyon becomes accessible for the season once again. 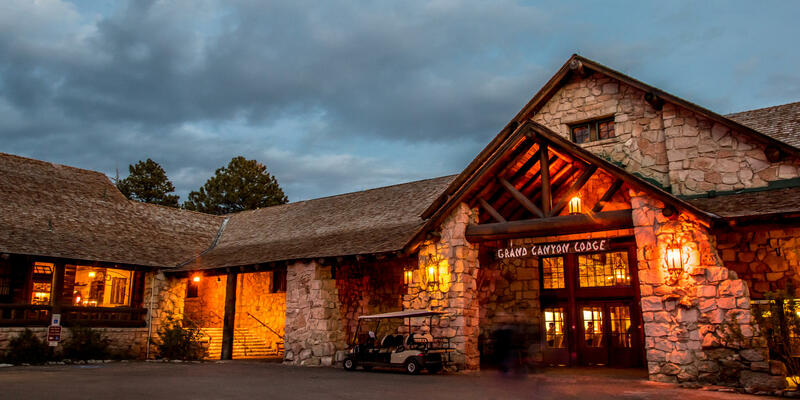 Take in the views at the historic North Rim Lodge and listen as the wind blows through the trees. 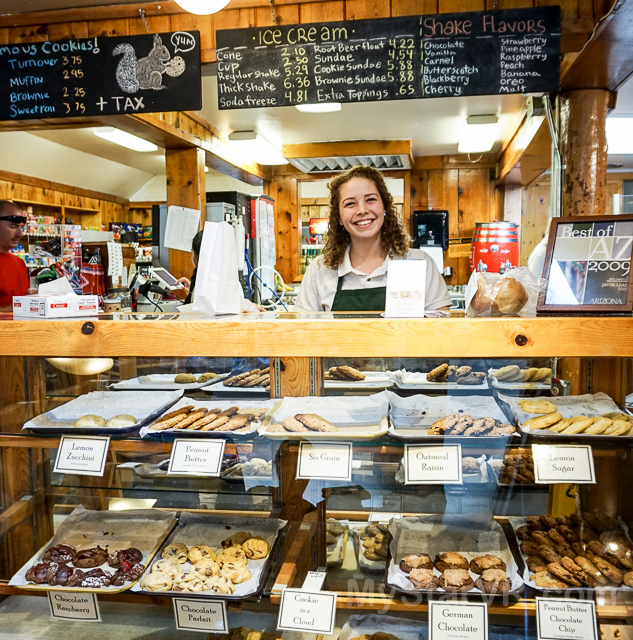 You won’t forget your experience at the North Rim. Start planning your Grand Canyon trip today at visitsouthernutah.com. Want to watch the sun set over the Grand Canyon in solitude? Then North Rim is for you!